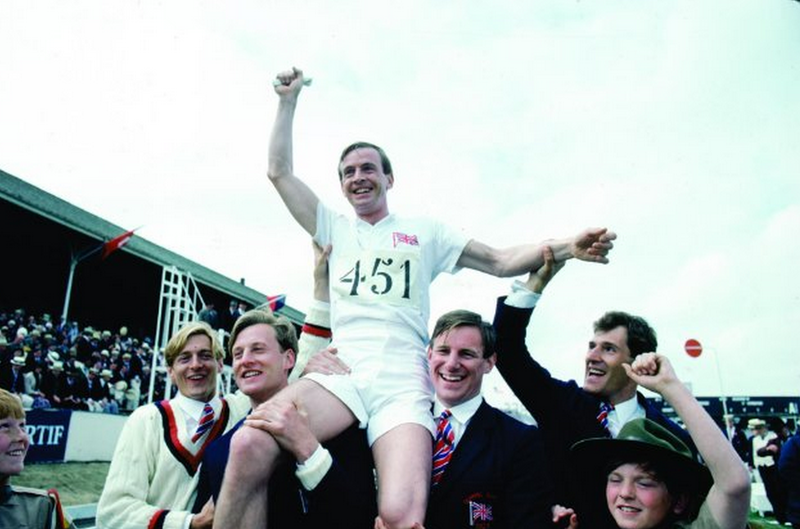 In light of the Olympic Winter Games and TCM’s 31 Days of Oscar, it seems appropriate to draw focus to the classic film Chariots of Fire. Set during the 1924 Olympic Games, one Jewish and one Christian track athlete—both British—compete against each other in this epic story of sportsmanship. Directed by Hugh Hudson, the 1981 film went on to capture four Academy Awards for Best Picture, Best Original Screenplay, Best Costume Design, and its now Olympics-synonymous score. Other nominations were earned for the film’s directing, editing, and supporting performance by Ian Holm.